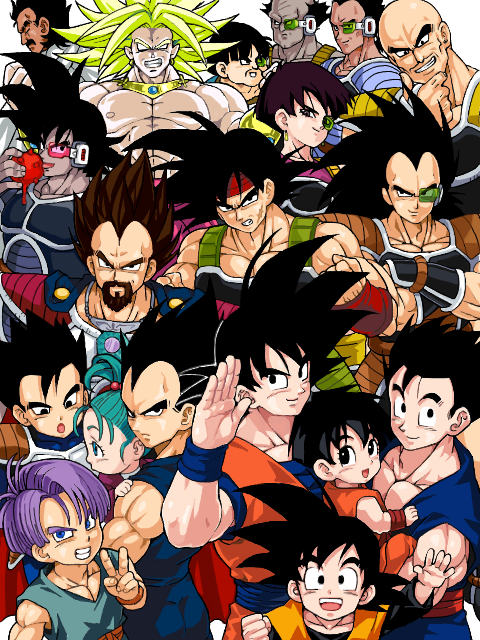 ALL Saiyans!. . 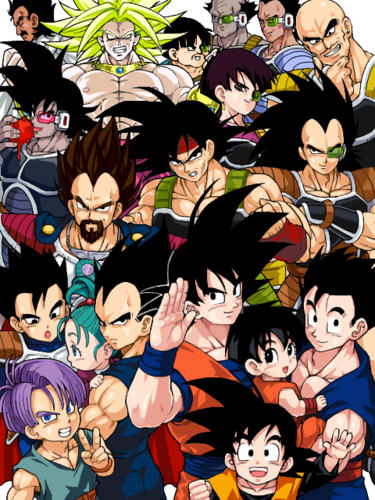 Wallpaper and background images in the 드래곤볼Z club tagged: dbz king vegeta goku pan bra gohan broly trunks goten.